There’s been many speculation as to who’s going to do the latest Bond theme. We’ve had everything from Leona Lewis to Beyonce Knowles. 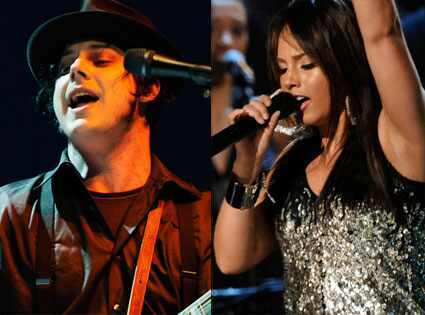 Now it looks as if it’s going to be Alicia Keys and Jack White. I like the sound of Jack White but not Keys and it will be interesting to see what it sounds like. After all the talk of Amy, Duffy and Leona, the next James Bond theme won’t be coming from the best of British. Alicia Keys and White Stripe/Raconteur Jack White will instead record the first duet in the history of the iconic spy series, entitled Another Way To Die. It’s an unusual pairing, bringing together Keys’ R&B balladry and White’s hard rock and blues influences. White has written and produced the track, and also plays the drums. The musicians “were inspired by our film to join together their extraordinary talents in creating a unique sound for Quantum of Solace.” Though some might suspect a huge cheque will have helped sway them too. The theme for Quantum Of Solace, the second film to star Daniel Craig as the British spy, was originally intended to be a collaboration between Amy Winehouse and Mark Ronson The plan fell apart when Ronson said Winehouse was in no state to record anything. Quantum of Solace is due for release in the UK October 31st and November 7th in the US. “Quentin Tarantino’s Inglorious Bastards has landed at Universal Pictures, reports Variety. The studio has signed a deal to partner with the Weinstein Company to bring the World War II drama to the big screen. First off it’s great to see that the ball is officially rolling on this long talked about and long awaited next film from Tarantino. As a devoted fan of the filmmaker I will see anything, and I mean anything, that he creates. And Inglorious Bastards is no exception. 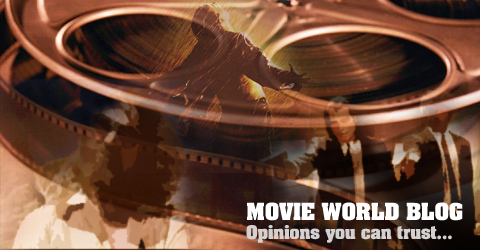 This piece of news tells us something interesting – that The Weinstein Company were shaken severely by the flop that was Grindhouse, Tarantino’s last film that they released. And it seems that they are being very cautious by teaming up with another studio to release this one, I’m guessing they don’t want another flop on their hands. Who would? Inglorious Bastards is set to be released in mid-2009. The film is set for release in October but has no other release dates at present. “During Comic Con, filmmaker Francis Lawrence revealed to Shock Till You Drop that he is thinking of making a prequel to the Will Smith sci-fi thriller I Am Legend. Although it’s definitely not set in stone I think it’s pretty safe to say they will have another crack at this. Considering the film made almost $600 million worldwide I can’t see them not making another one in some form. However is making a prequel rather than a sequel a good idea? Personally I say leave it alone; I wasn’t a huge fan of the film in the first place so that may have something to do with my dislike for the idea of doing another one but it just seems like grabbing for more cash to me. What do you make of it? Like the idea of doing another one and if so do you like the prequel idea? 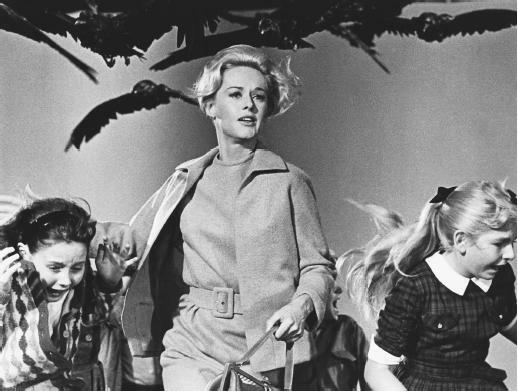 Like most people I don’t want any of these films remade but out of three I think The Birds would benefit the most from an update. With the special effects they have now that they didn’t have back in the 60’s (although that’s part of the charm of the original) they could really create a remake of this that’s something behold. However Rosemary’s Baby and especially A Nightmare on Elm Street I see no real point in remaking. What do you make of it? Now after the wonderful Wall-E recently I can’t imagine how Pixar are going to top it with this. The teaser looks great obviously, but it’s a lot more cartoon like than I thought it would be. I guess when you’ve tasted the realistic quality they accomplished so flawlessly with WALL-E that anything else seems a bit like a step down. However on the plus side it does make it look more fun, but whatever way I’m sure, as usual, that we will get nothing short of excellence from the king of animation. Up is set to be released in the US on May 29th 2009.